Help your employees take advantage of group buying power and qualify for a low cost group benefits plan. Group benefits services – the best selection of competitive employee benefits packages in Edmonton through Benefit Strategies Inc., your complete source for innovative employee benefits information and consulting. Our Edmonton based employee benefits company services businesses in Edmonton and throughout Alberta including Calgary, Red Deer, Medicine Hat, Lethbridge, Fort McMurray and Grand Prairie. We can design a highly valuable and strategic employee benefits package for you also. With the help of Benefit Strategies Inc., you will be able to offer your employees the benefit programs and coverage they know and prefer. If you are a business in Alberta with 10 or more employees, you need to protect one of your most valuable assets – the people who make your business successful. Competitive Edge in Job Market – Attractive employee benefits packages help attract and retain top employees, minimizing cost of high turnover. 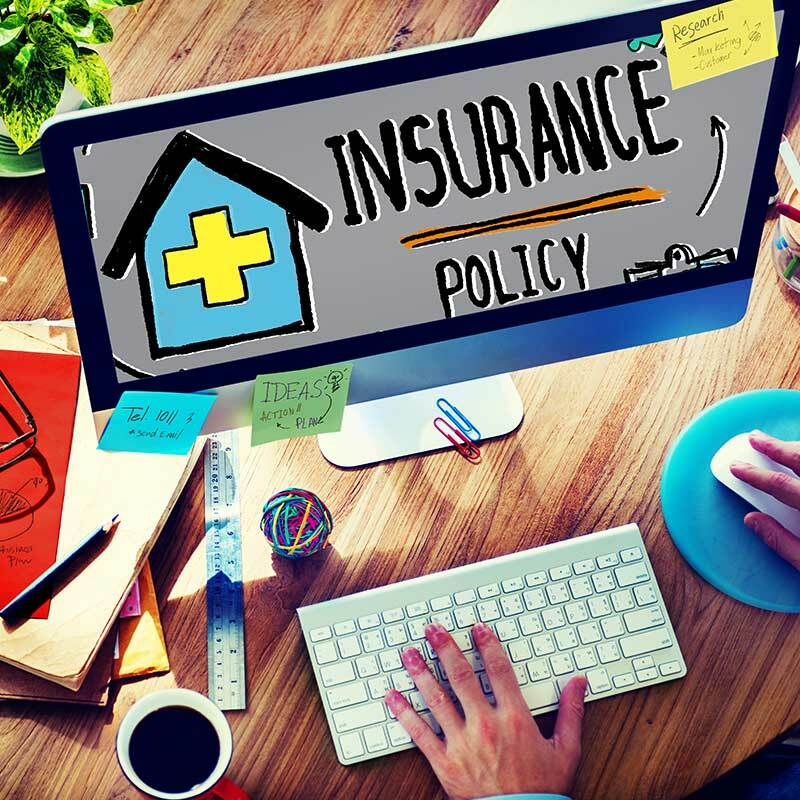 Access to Insurance at a Reduced Cost – Group employee benefits packages are non-discriminatory and offer all participants the same benefit plan and rates. Tax Effective Form of Compensation – Health and dental benefit package expenses can be paid out of “before tax” income and are tax deductible as a business expense. Did you know that many of your employees who are not on a group benefits plan may not otherwise qualify for term life insurance and medical insurance coverage on their own? This is especially true if they have a pre-existing medical condition or are older in age. By implementing a group benefits program you can grant your employees access to lower cost benefits coverage. This is because Alberta group benefits and insurance plans spread the risk of claims across multiple policyholders both in your workplace and outside your workplace. With group term life insurance, Alberta policyholders pay a monthly rate for a certain level of coverage. The monthly rate expires at the end of the term. Based on your workforce we can help find you great quotes on group term life insurance. All of your employees anticipate needing some kind of prescription medication, dental work or vision care in their near future. Each employee is different in their desired level of group health coverage but our group insurance benefit advisers can help come up with a flexible group benefits plan for your workplace. Group disability helps cover unexpected events and protect your employees from any financial hardship that may result from accidents. Talk with our Edmonton group benefits brokers to decide on the appropriate level of Alberta disability coverage needed. All our employee benefits planning and design tasks are based on your company’s needs, with our specialists acting as business consultants. We personalize our executive benefits solutions and employee benefits planning and design services to focus in on the critical issues that must be addressed. Once the right employee benefits plan is chosen we will help you implement the plan within your workplace and handle all the administration activities involved with claims. For information on how group benefits in Canada are changing, read this recent article by Benefits Canada entitled, 2019 Group Benefits Providers Report: How Digital Health Is Affecting the Benefits Industry. You can trust Benefit Strategies Inc. to properly and effectively manage your employee benefits and health plans backed by nearly three decades of service in the employee benefits Industry. When it comes to administering employee benefit plans, accuracy is critical. 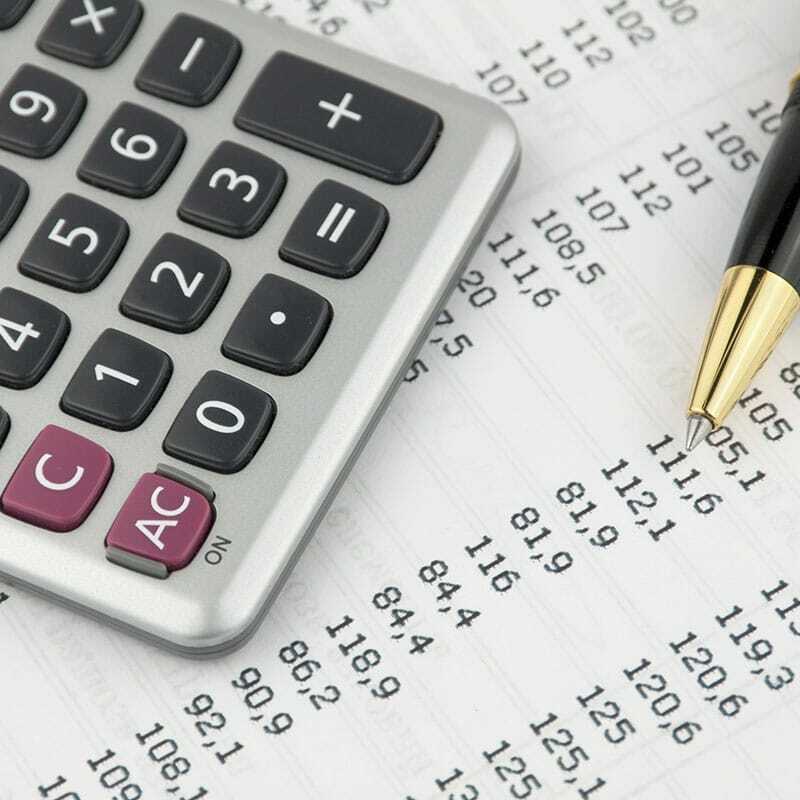 Administrators of our employee benefit management services will take care of all the paperwork involved to implement employee benefit plan documentation and participant account maintenance. Your benefits manager will take care of every detail of the initial implementation including setting up training and communication of the benefits plan. A major contributing factor to the success of any employee benefit plan is how well it is communicated to employees. Our team assists with the communication process to help your employees understand the real value of their benefits plan, as well as all of the services that are available to them. Our consultants can meet with your staff to provide presentations of the new benefits plan or changes to existing benefits plans, as well as answer any questions they may have, reducing the strain on your Human Resource department. It is crucial to analyze employee claims to make sure employee benefits are not being under-utilized or over-utilized. Based on statistical analysis both within your workplace and in your industry, your benefits manager will develop cost containment strategies to maximize your dollar’s effectiveness and to ensure your employees are well provided for. 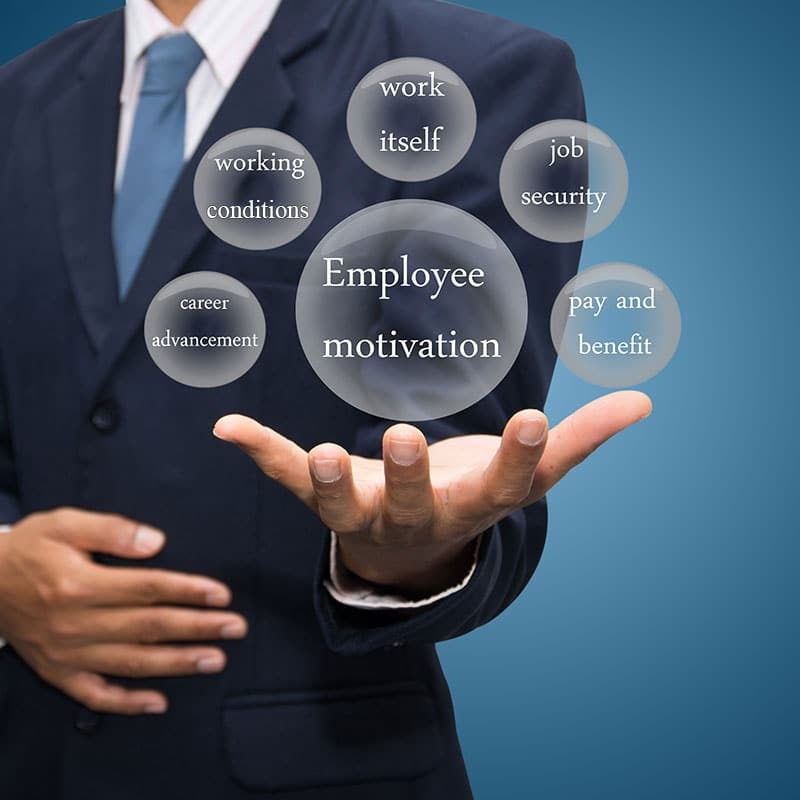 It often pays to offer your employees benefit incentives rather than monetary incentives. Also, some Alberta business owners and employers neglect to evaluate the full tax benefits of an employee group benefits plan, which can earn you significant savings. Our employee group benefits providers can perform cost analysis from an accounting perspective to determine the ideal ratio of wage to benefits in your labour expenses. Health and dental packages and customized freedom of tax-free spending account allow for choice for vision care, massage therapy, and cosmetic dentistry. The benefit to employees is that funds paid out from a group critical illness insurance policy are non-taxable and the funds are paid out immediately to assist the policyholders with funeral expenses and other incurred debt. Our group benefits plans are designed for medium-sized businesses with 10 or more employees.